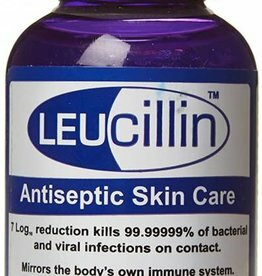 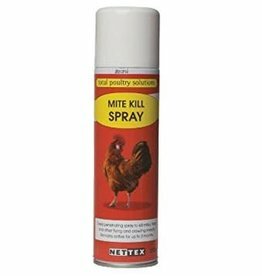 Anti-pek, mite & lice powder and sprays, verm x and other healthcare products. 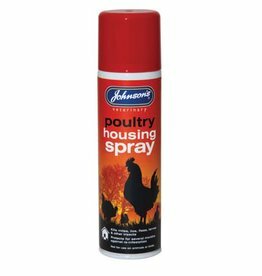 Can be re-used again and again. 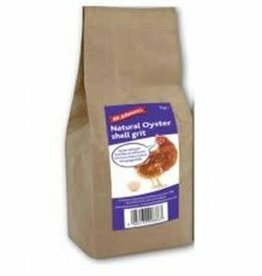 Each box hold 6 eggs. 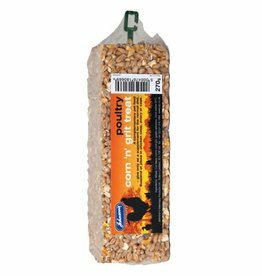 Verm-X Poultry formulation is available to feed in 2 forms, either a liquid or a pellet. 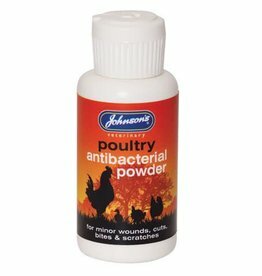 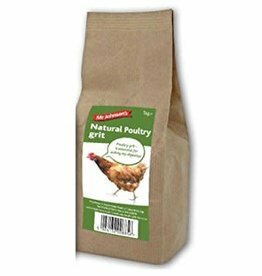 Johnsons Poultry Antibacterial Powder is a dry powder dressing for minor wounds, scratches and abrasions. 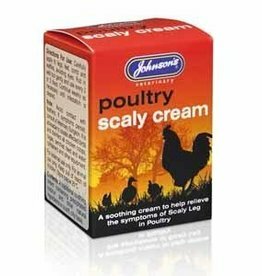 Johnsons Scaly Cream helps soothe your birds while relieving the symptoms of Scaly Leg. 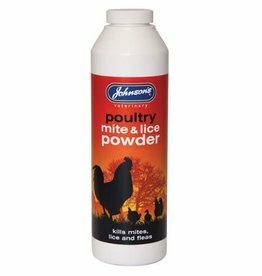 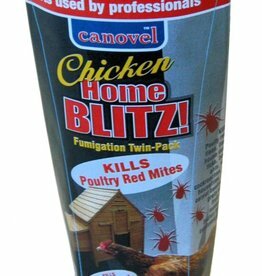 This cream is easy to use and apply to the legs, feet, comb and wattle of your poultry. 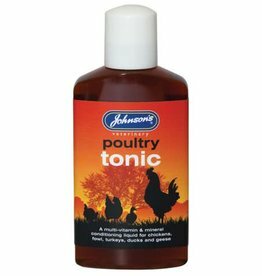 Johnsons Poultry Tonic is enriched with vitamins, minerals and amino acids to promote good health and vitality. 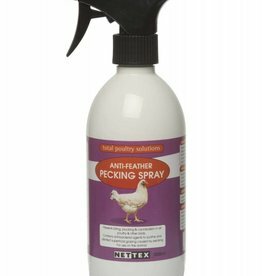 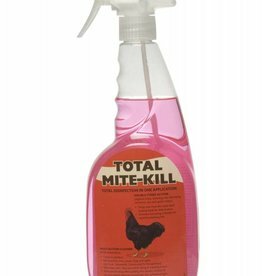 Beneficial for chicks after hatching as well as diseased or stressed birds. 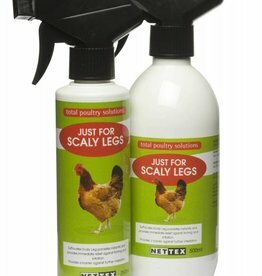 Nettex Scaly Legs is a specifically blended formulation designed to eliminate and effectively control the scaly leg parasite in one simple spray application.